Sneak peek in what's coming up or is new in town. German Restaurant Berliner Stube German and European seafood bistro Nordsee Seafood is expected to open at Terrace at Hock Choon, Jalan Ampang. Follow them on their Facebook page to get updates on when the restaurants will be opening. Garibaldi Italian Restaurant and Bar from Singapore to open a two-storey outlet at Bangsar Village I taking over The Daily Grind's premises (they have moved across). To read more about Garibaldi, see their website. Village Roast Duck to open at the first floor taking over Fish & Co's outlet. Sushi Tei Restaurant to open a branch at Lower Ground Floor (L1.18.01), Pavilion KL on 21 September, 2010. This marks their second outlet in Malaysia following their first eatery in Tropicana City Mall. For more information, see Sushi Tei's website. Hokkaido Ichiba Restaurant to open at The Gardens, Mid Valley City on 22 September, 2010. 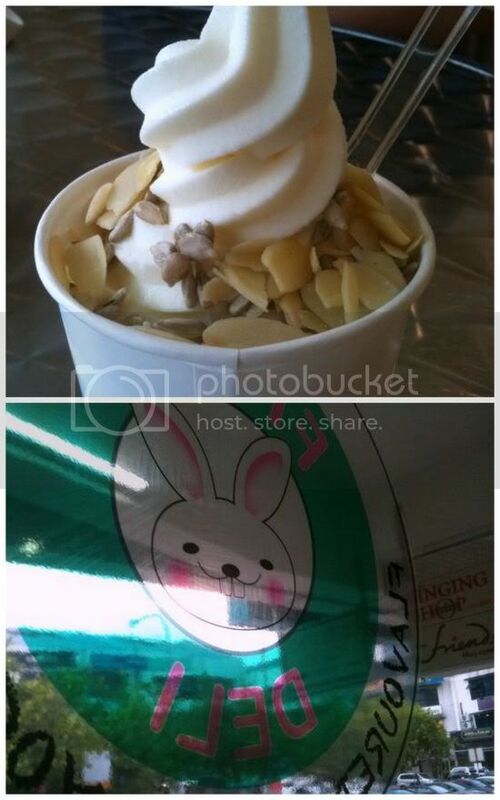 They also have a Hokkaido Ice Cream section. Looks suspiciously like they are part of the Super Dining Group which owns Rakuzen, Sushi Zanmai, Sushi Zen and Shojikaya. At Solaris Mont Kiara, Pin Shan Private Collection Cuisine will open its doors on 24 September, 2010 (opening hours are from 11.30am to10.30pm). It takes over the defunct Taiwanese Zhen Shan Mei which is also owned by SW Concepts. 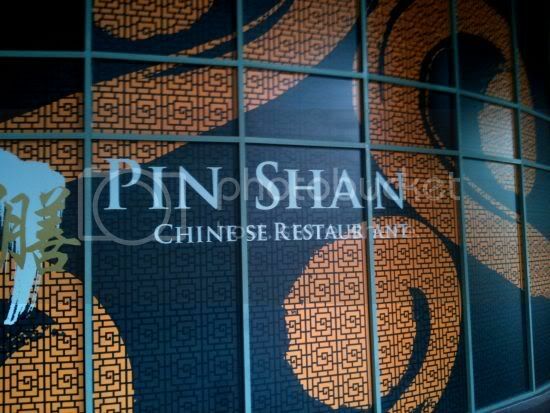 This new eatery is said to serve Chinese food. A peek in the place revealed no change to the decor. Also newly opened within Solaris Mont Kiara is Lamasi Cafe at K-01-08. The cafe serves wood fire oven pizzas, shisha, smoothies and lattes. Across the road is Romulus Hub, a cafe that just opened on 3 August, 2010. They serve coffee, pretzels (including stuffed pretzels), freshly baked tortillas and thick toasts. The place sports an Italian look with a colouful mural with Italian symbols like the Arena and weirdly enough, a Ferrari (not the real thing though). 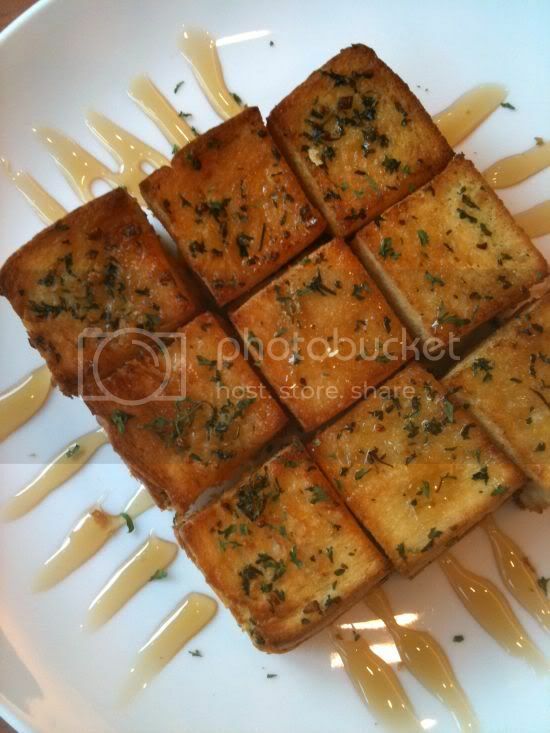 The garlic herb thick toast is not bad, sandwiched with some cheese and drizzled with honey. Hot chocolate wasn't too memorable in terms of taste since it lacked any chocolatey taste. In Desa Sri Hartamas, Devi's Corner is closed and temporarily operating from the side area. They will be moving to another corner (of course) and this time it is nearer Finnegans and opposite Exotic. Also next to it is a fairly new Japanese place called Shunjuku. 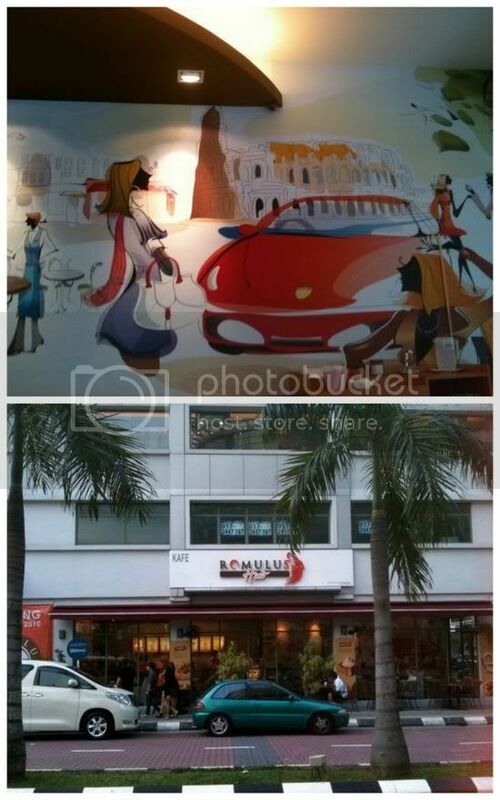 Along the shops near Blackhole, there are three new eateries: Froyodeli, Boomba Time Taiwanese Restaurant and Pizza Brava. Pizza brava serves wood fire ovens and was formerly at Hartamas Square (now torn down for a Police Station). Froyodeli serves up frozen yoghurt whereby the selection is very limited though with only two flavours: natural and strawberry. You also get to add your two favourite toppings with your yoghurt. The Taiwanese place looks interesting with bubble tea and Taiwanese small bites. At the other side, next to Jade Pot and the same row as Fong Lye, there is a new Japanese BBQ place called Gyuichi. A Little Dim Sum Place has also reopened in Desa Sri Hartamas. You can find them at the old BBQ Chicken corner lot, same row as the Japanese restaurant Kin San Kichi which is still going strong. Yuzu Japanese Restaurant to open at Suria KLCC. It is next to Little Penang Cafe as it takes over the House of Sudanese spot. Scheduled to open in November 2010.